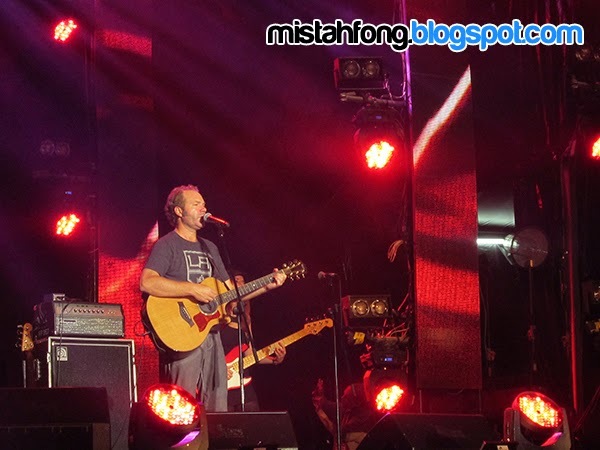 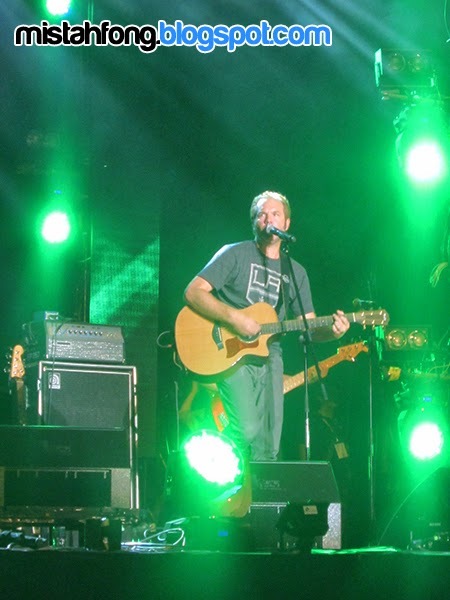 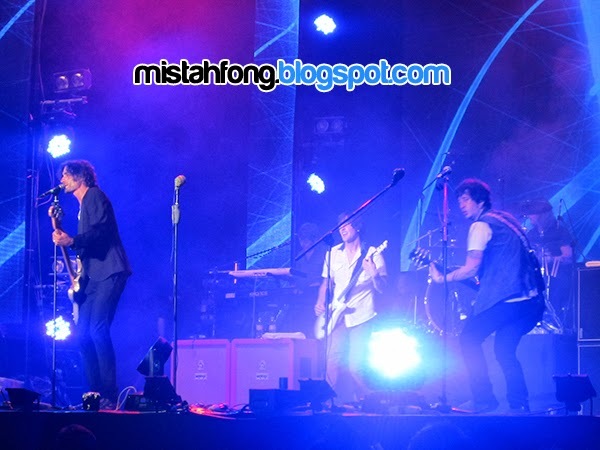 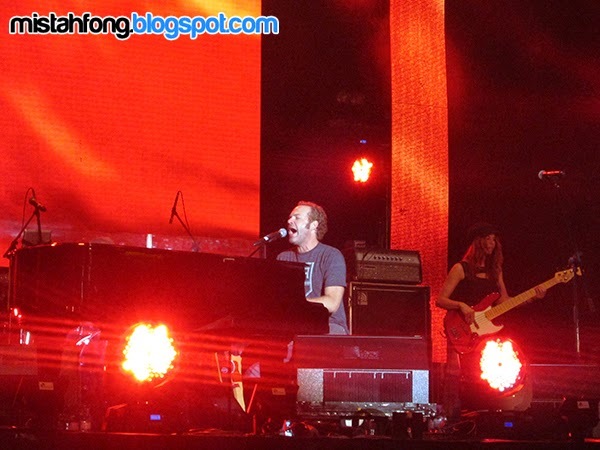 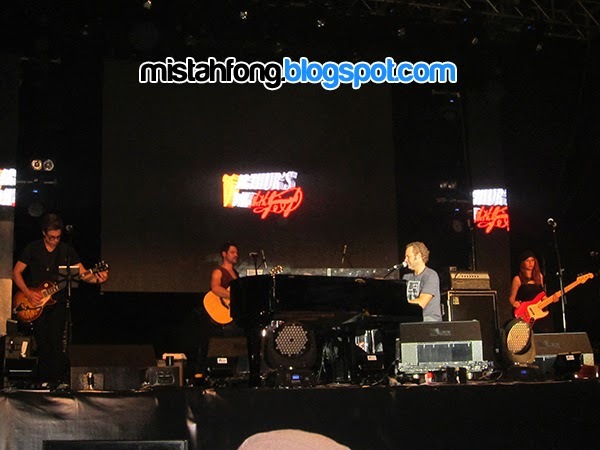 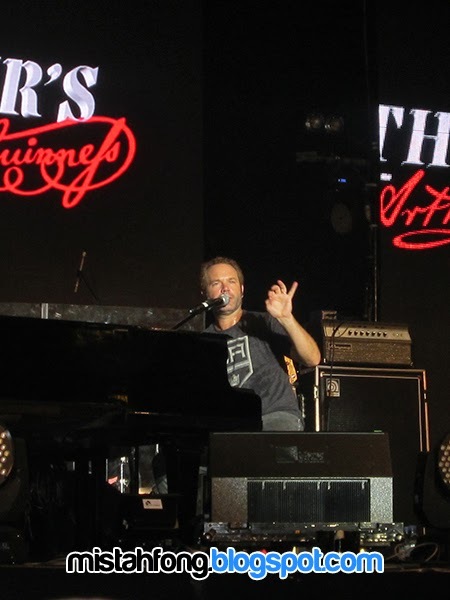 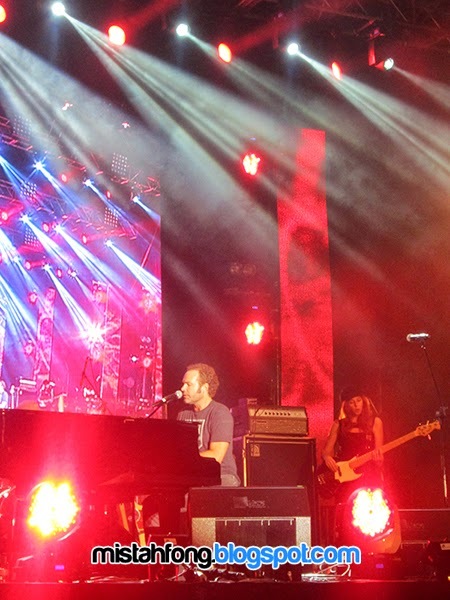 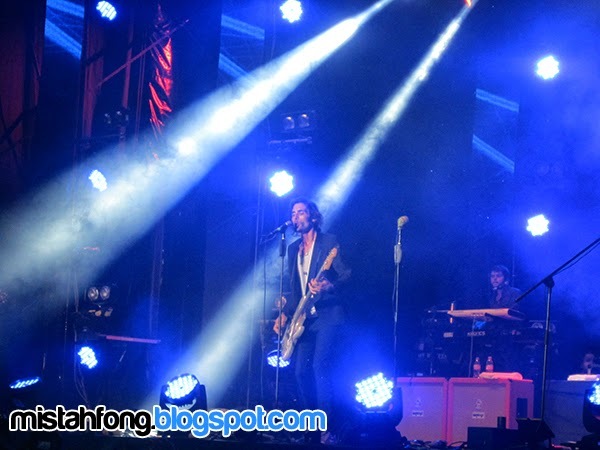 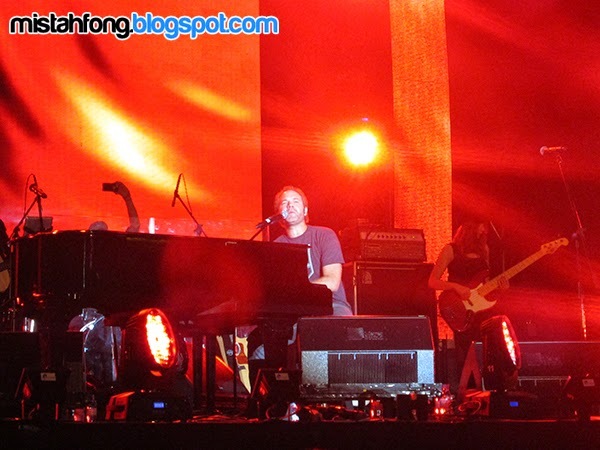 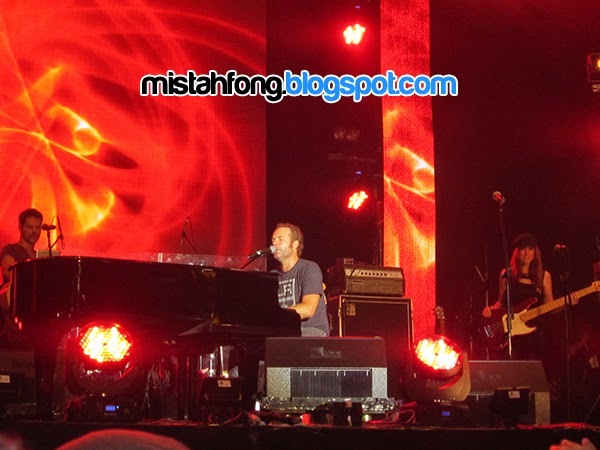 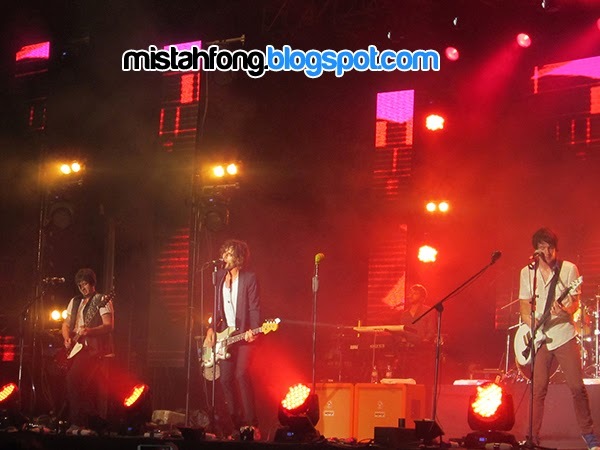 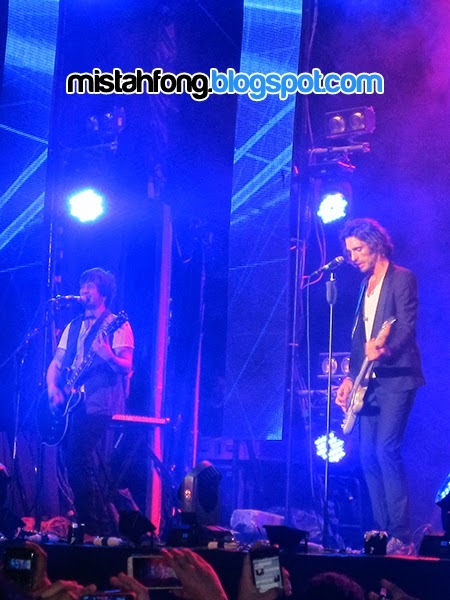 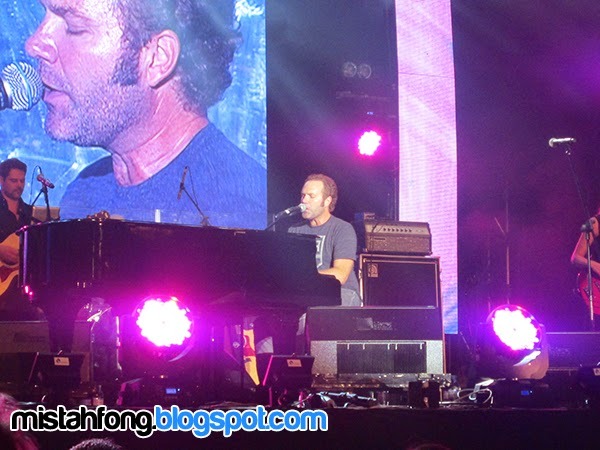 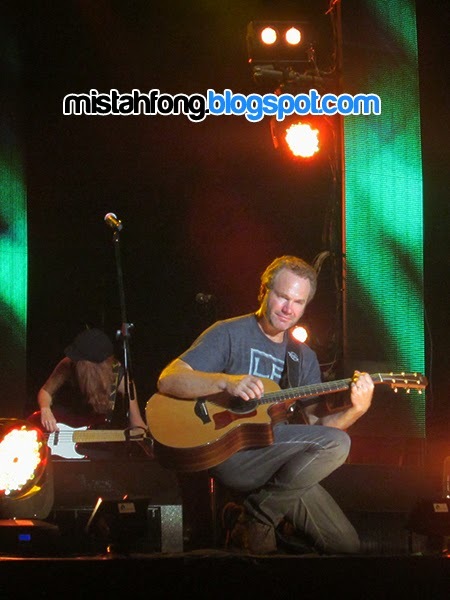 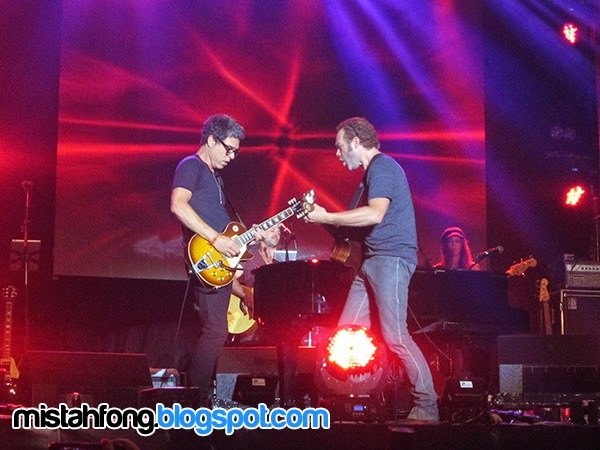 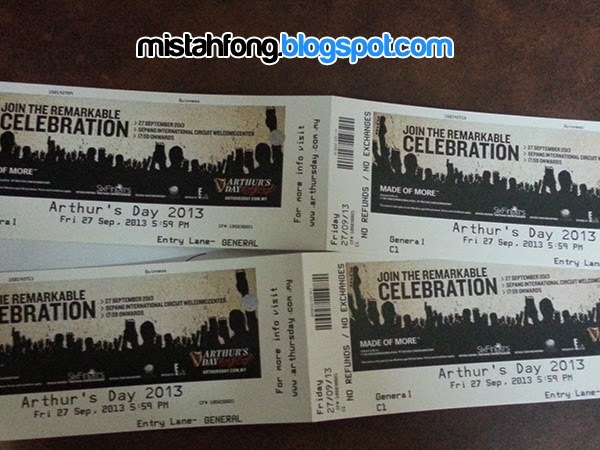 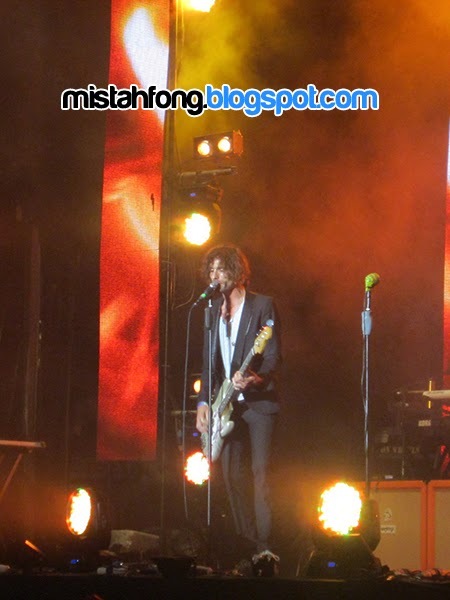 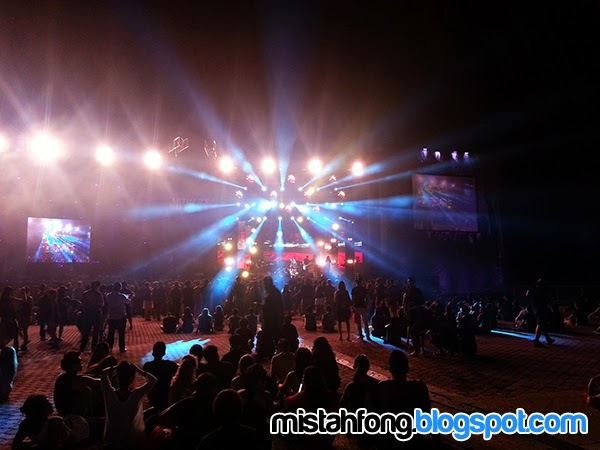 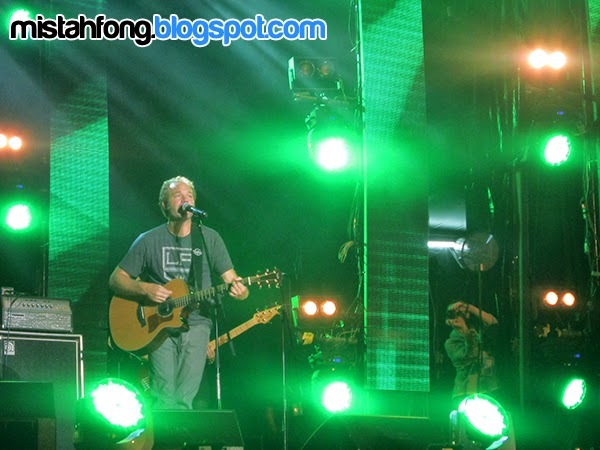 Da concert continue by 1st international act by Five for Fighting…then The All-American Rejects and lastly The Wanted…. 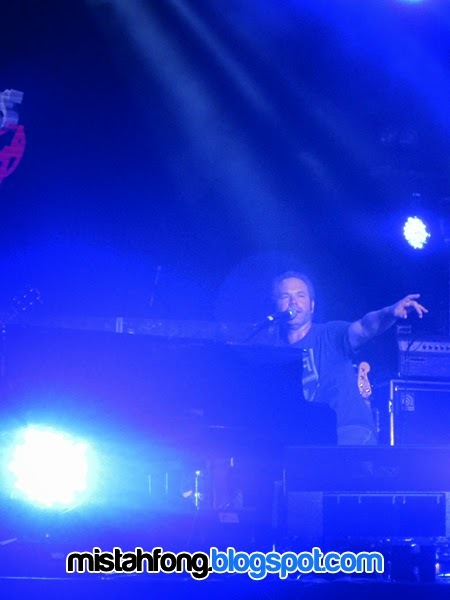 Pure ‘live’ band performances respectively, bringing to life the true meaning of what it is to experience a ‘rocking good time’! 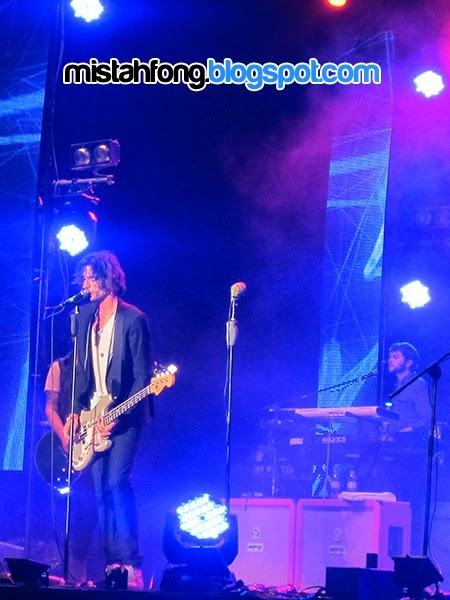 The massive crowd had their hands in the air and sang along when smash hits such as; Five For Fighting’s “Superman”, The All American Rejects “Dirty Little Secret” and The Wanted’s “Chasing The Sun” played…. 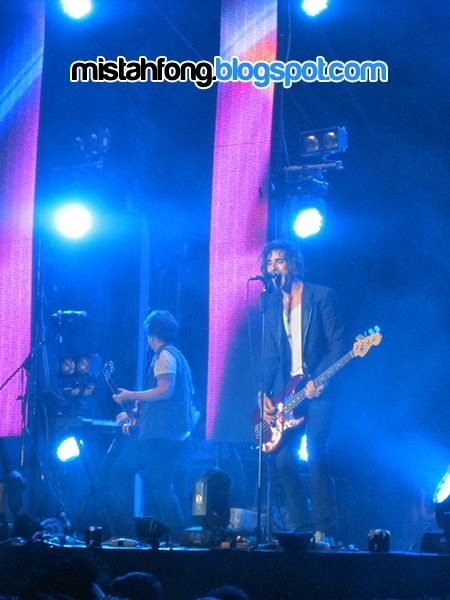 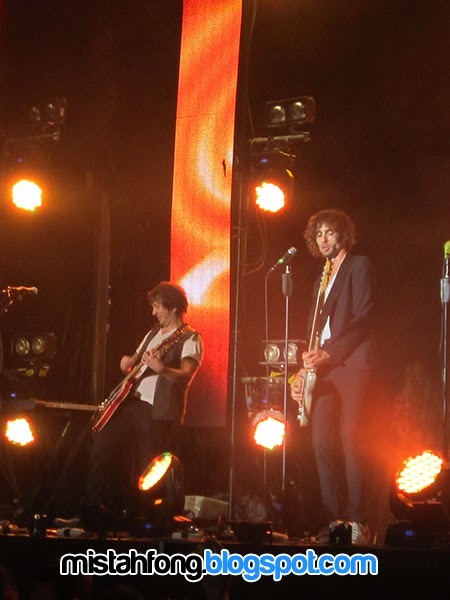 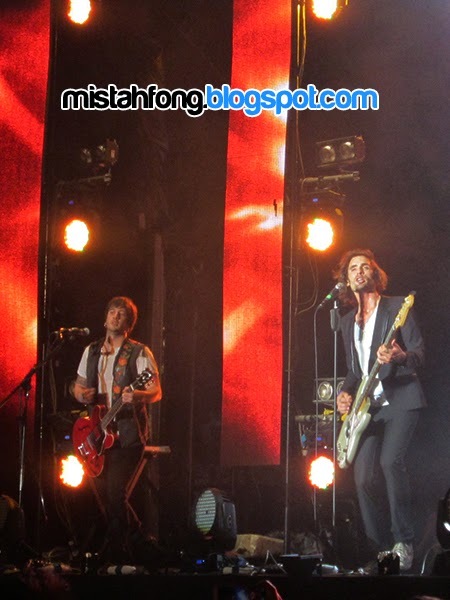 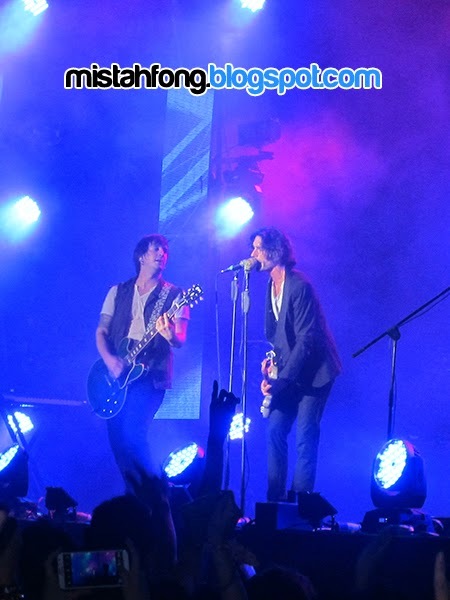 Nick Wheeler & Tyson Ritter..